SSAB is a Nordic and US-based based steel company. 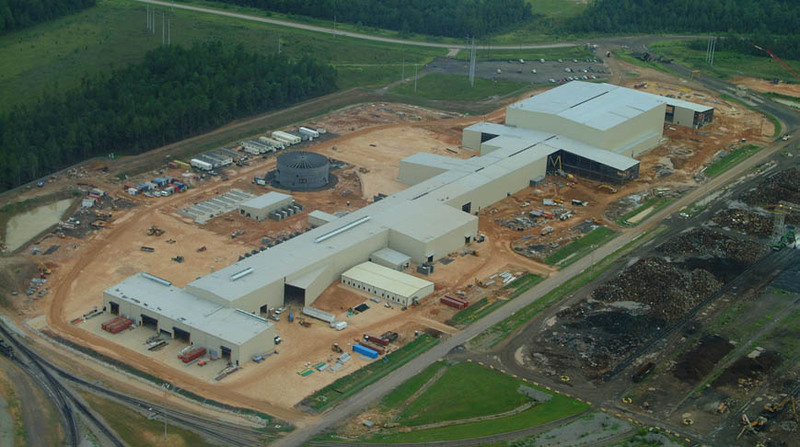 With only two steel mills in the United States, Doster was chosen to build the 243,000 square foot Quench Line 6 facility in Mobile, Alabama. 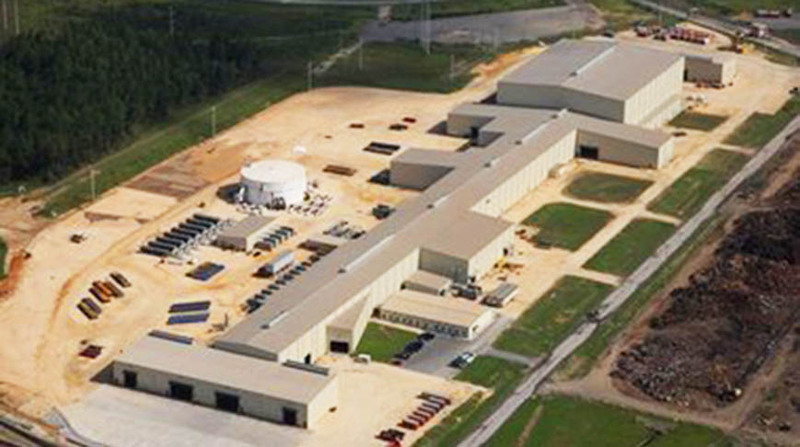 Work within the package included foundations, a new facility, and a Class “F” overhead crane package. SSAB’s Mobile facility is a state-of-the-art steelworks, producing 1,250,000 tons per annum of discrete plate and coil.